EYE care that you can see. 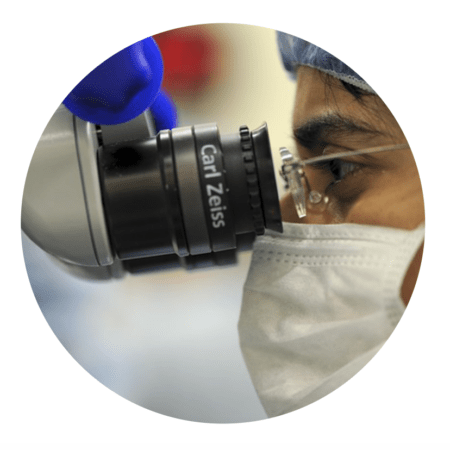 Since 1987, the physicians of Baptist Eye Surgeons have offered a wide range of medical and surgical eye care aimed at preserving or restoring the gift of sight. Our commitment to excellence in medical care is for every patient—from a routine eye exam to diagnosis, treatment, management or surgical intervention for eye disease. 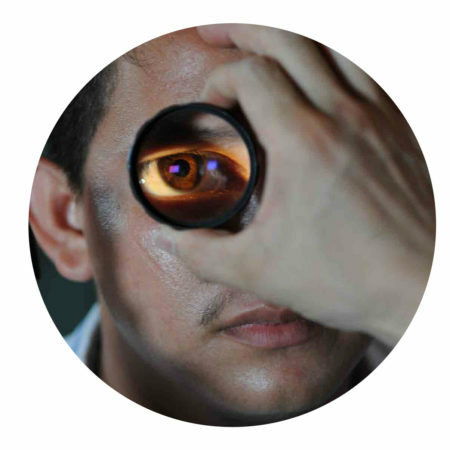 Our skilled surgeons are well-versed in a number of advanced cataract surgery procedures including the insertion of advanced technology lenses like toric and multifocal lenses. Using these innovative techniques and technologies allows our patients to have a speedier recovery time, which ensures a quick return to their daily activities, and enjoy significant improvement in their vision. The transparent part of the eye at the front, which covers the iris and pupil is the cornea. Its primary purpose is to refract light and, while its focus is fixed, it contributes approximately two-thirds of the eye’s total focusing power. 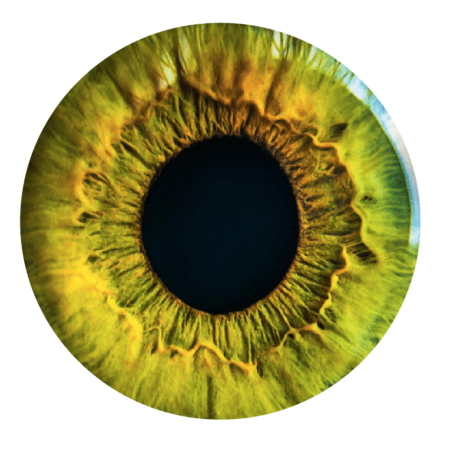 As relatively simple as the cornea is, it is susceptible to a number of conditions. 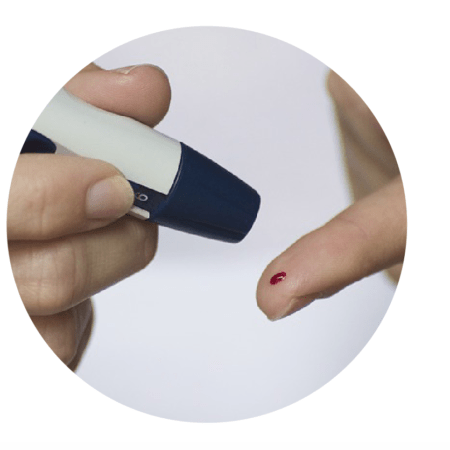 Diabetes is an increasingly common disease in the United States and, due to the damage to blood vessels caused by high blood sugar levels, it has serious consequences for your vision. The only way for someone with diabetes to know if he or she has diabetic eye disease is to get diabetic eye examinations at least once a year. When the condition is caught early and treated properly, vision loss from diabetic eye disease, which is a leading cause of blindness in the US, is often preventable. 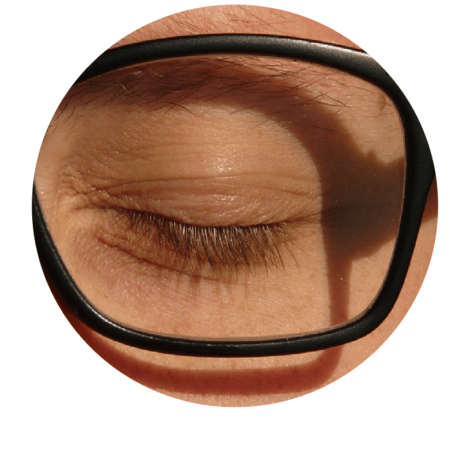 Even if your vision is perfectly fine, routine eye examinations are vitally important as they are often the only way to detect many of the worst eye diseases before they have robbed you of your sight. Our skilled surgeons specialize in treatment of medical and cosmetic eyelid disorders. Whether due to a congenital abnormality or a desire to improve the appearance of the eyelids or brows, there are numerous surgical procedures to correct many common eyelid disorders. 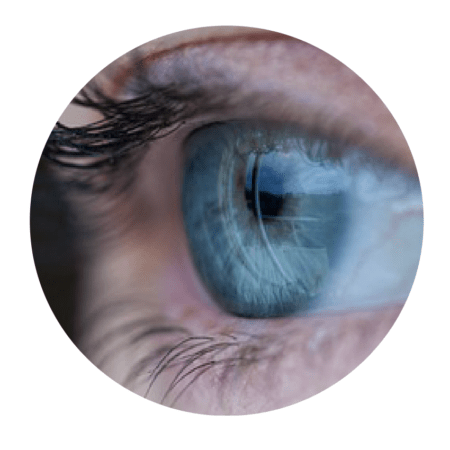 At Baptist Eye Surgeons, we have vast experience with a wide range of eye disorders and treatments. Our skilled surgeons were the first in the region to perform no-stitch or one-stitch cataract surgery. By using these innovative techniques, patients have a speedier recovery time, ensuring a quick return to their daily activities. An estimated three million Americans have glaucoma, which is a disease caused by the buildup of fluid in your eye. 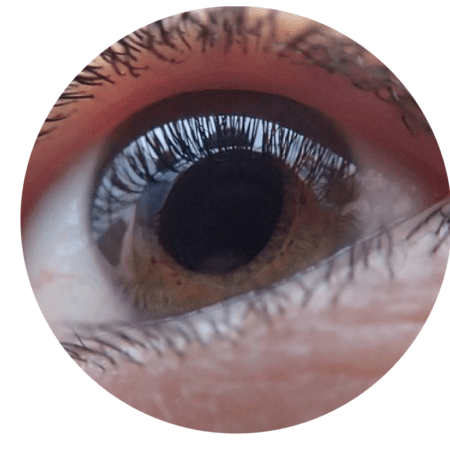 This excess fluid, which normally flows out of the eye through the drainage angle, causes an increased pressure in your eye and damages the optic nerve leading to vision loss. According to the American Academy of Ophthalmology, eye infections requiring a trip to the doctor or hospital affect almost a million people each year. Improper use and care of contact lenses play a significant role in many of these infections. 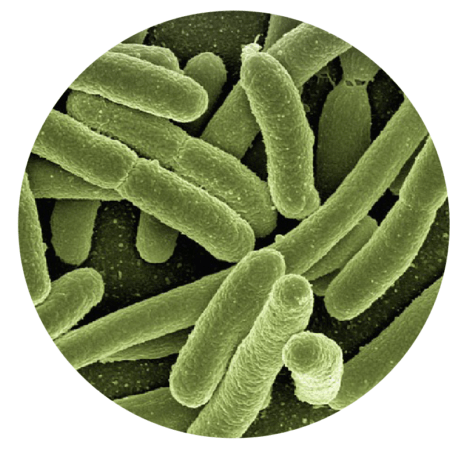 Eye infections can be caused by many of the same bacteria and viruses that affect other parts of your body. When there are problems with the eyelids, tear ducts, and the eye socket, or orbit, reconstructive surgery may be necessary to restore proper function and vision. 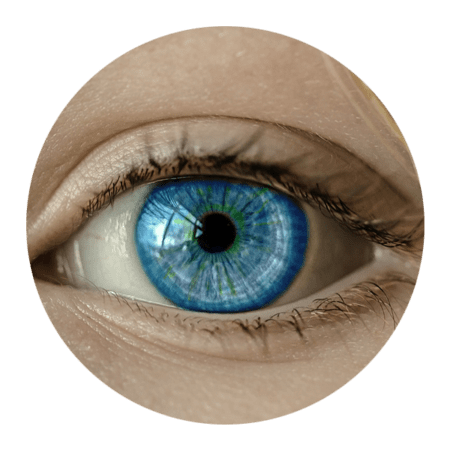 Dr. Anzeljc, our specialized oculoplastic surgeon, is extensively trained in surgical procedures to address anything around, but not within, the eye in these cases. Oculoplastic surgeries correct issues outside of the eye, which might involve functional problems with the upper or lower eyelids, blocked or excessive tearing, tumors, lacerations, or damaged eye sockets, or orbits. 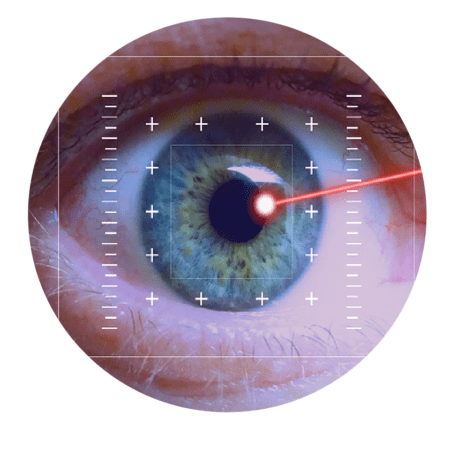 The reconstructive procedures Dr. Anzeljc performs are targeted to helping people have fully functional eyes, resulting in improved vision and quality of life. One of the most common causes for loss of central vision in individuals over the age of 45 is macular degeneration. This age-related condition affects the retina. The retina is a layer of nerve cells that line the back wall of your eye sensing light and sending signals to your brain.